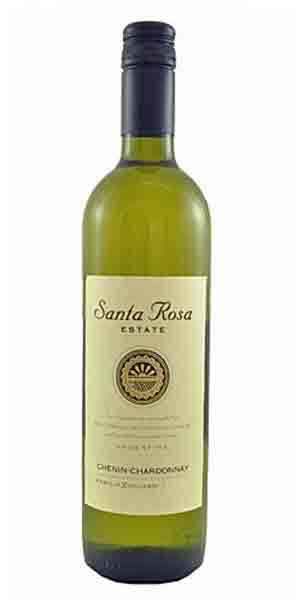 Santa Rosa vineyards is owned by the prominent Argentine winemaking family Zuccardi. The vineyards of Santa Rosa are located 85 km east of Mendoza. There is little rainfall here, so a complicated irrigation system with 14 deep wells supplies the vines when in need. The majority of the surrounding land is still under natural vegetation, while poplars and pine trees have been planted to offer protection from the winds. 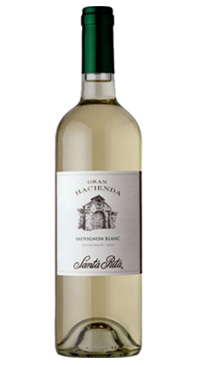 The Santa Rosa range of wines offers incredible value and is a choice wine for banquets, parties, weddings or anyone looking for an amazing deal. 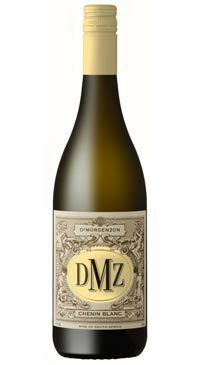 This wine combines the roundness of Chardonnay and the freshness of Chenin Blanc. 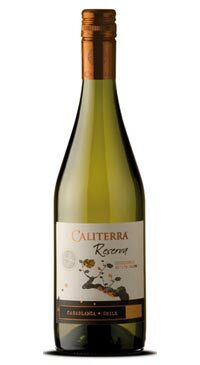 Delicate aromas of apple, melon, honey and spring flowers. 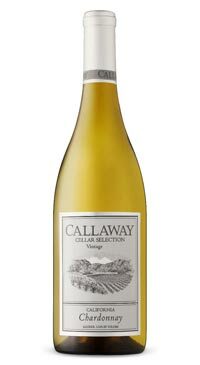 The palate is light and refreshing with no oak influence making for an easy drinking and very clean style.